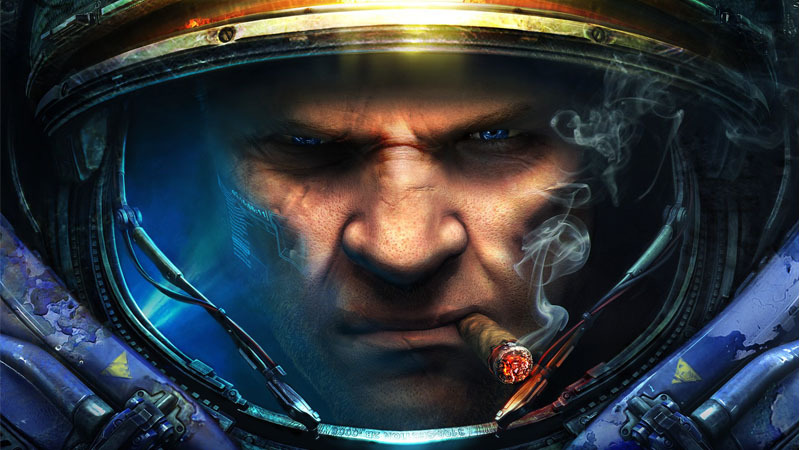 Blizzard will release a remastered version of its classic real-time strategy game StarCraft. It looks like we are getting a remastered Diablo II. You might be able to get Call of Duty: Modern Warfare Remastered without having to buy Infinite Warfare.